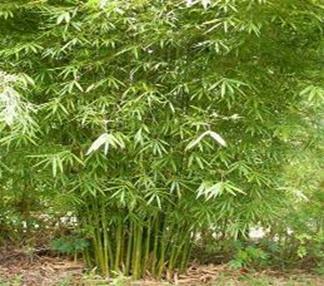 Graceful bamboo is a slender weaver bamboo which has a graceful appearance. 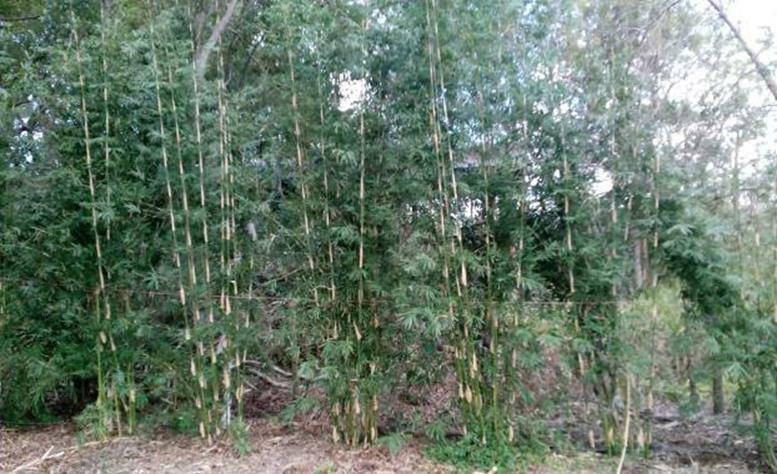 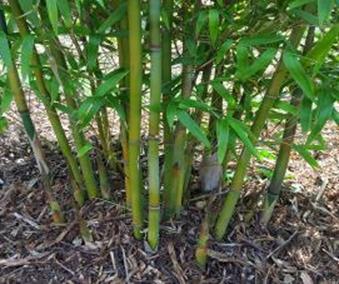 Graceful or Gracilis Bamboo reaches heights of 25 ft with 1 in culms and is of the non invasive clumping bamboo variety. 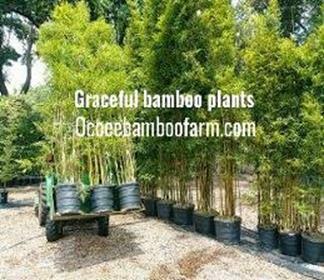 Graceful bamboo is often used for…. 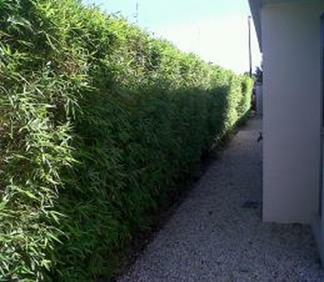 Graceful bamboo is often used for privacy barriers and makes the perfect privacy hedge. 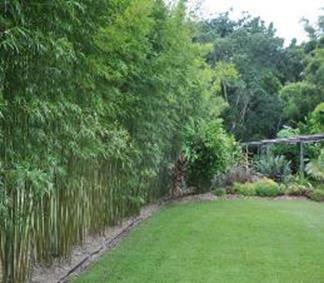 Graceful bamboo can be cut with a hedge trimmer at 8-12 ft in height. 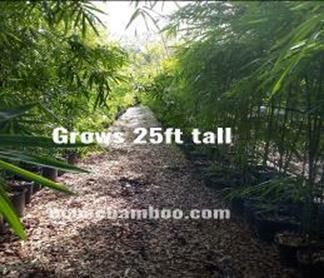 Once the culms are cut at a certain height the culm no longer grows any taller but it will become more dense in the lower portion. 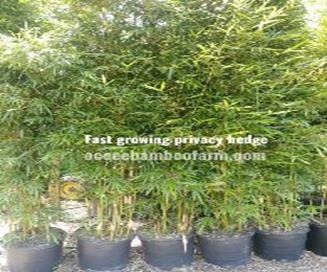 Customers enjoy Graceful bamboo plants because of there dark green appearance and ability to adapt to many different applications. 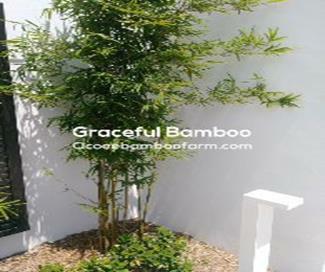 Graceful grows to a height that is perfect for adding backyard privacy from adjacent 2 story homes. 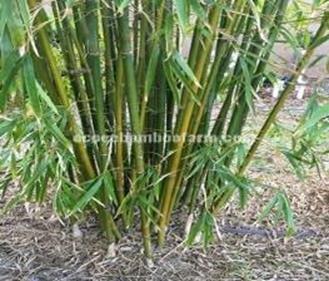 Graceful bamboo also know as Textilis Gracilis bamboo is a non invasive cold hardy clumping bamboo. 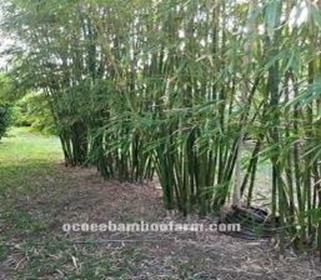 Graceful plants can be used for arts and crafts, furniture, cane pole, tee pees, and much more. 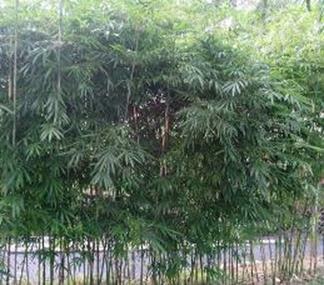 Graceful can make a dence privacy barrier in one growing season. 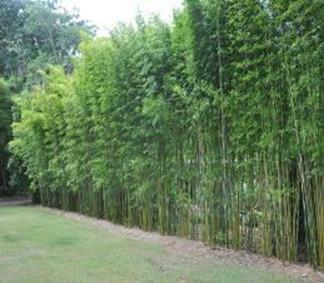 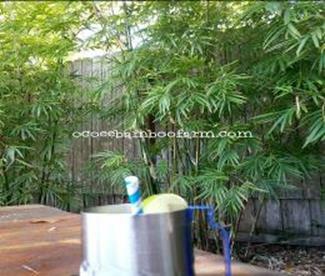 This beautiful bamboo plant is a definite neighbor b gone hedge of choice with a clean sleek look. 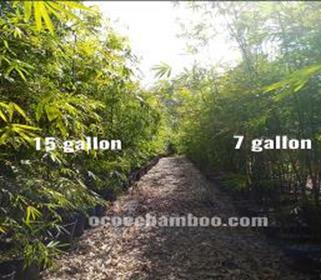 Graceful plants do very well near Central Florida and even near the coast where saltwater can often be in the air. 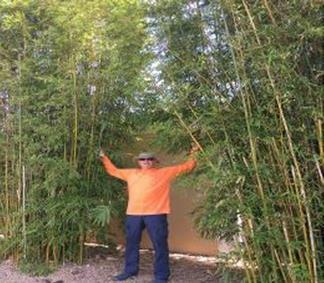 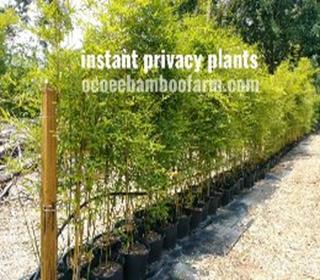 Purchasing your bamboo plants from a Certified Bamboo Farm gives you assurance that you are getting a fresh clean start to your privacy needs. 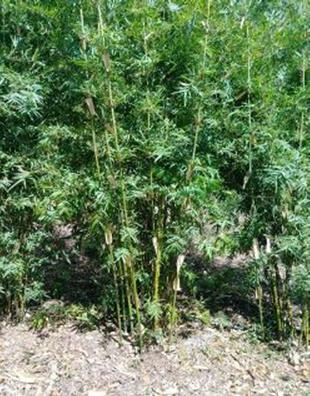 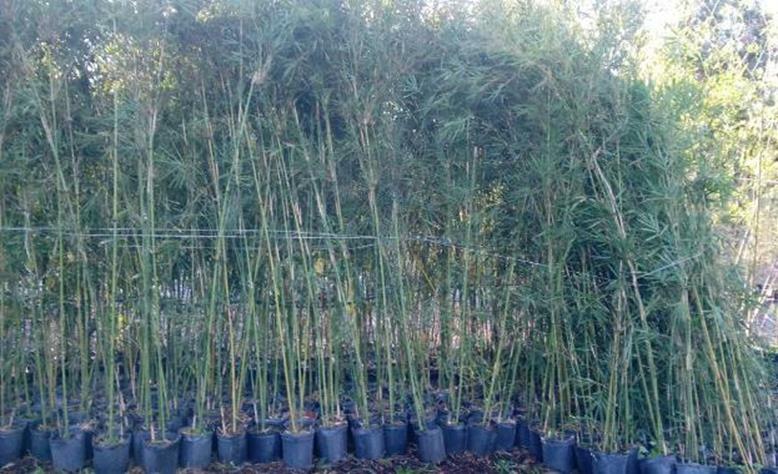 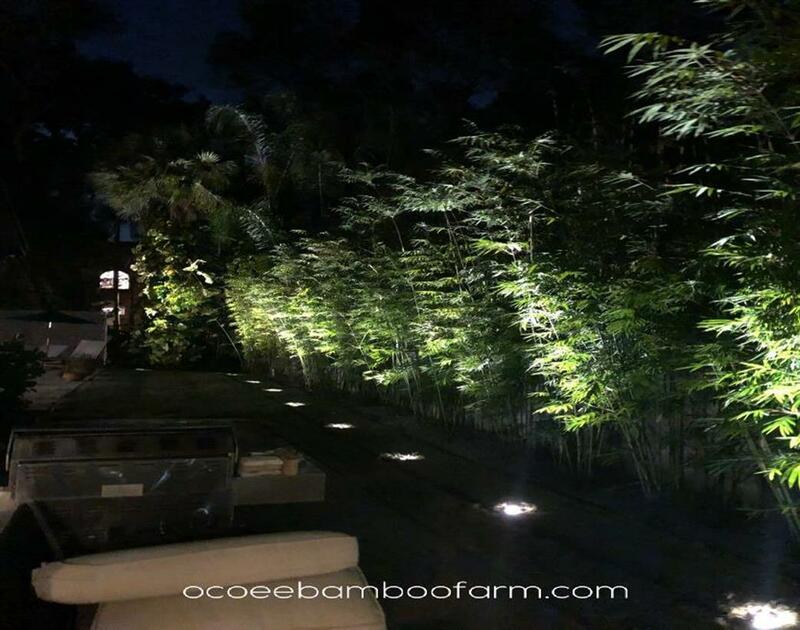 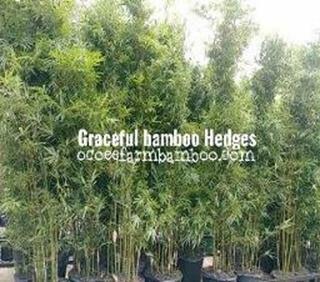 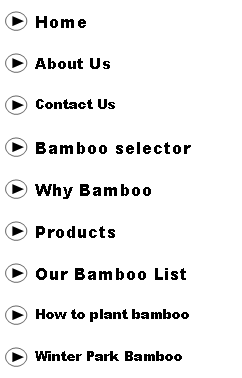 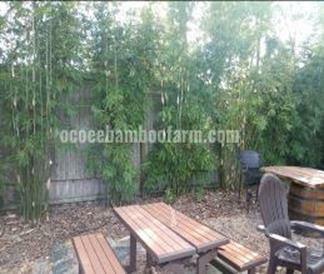 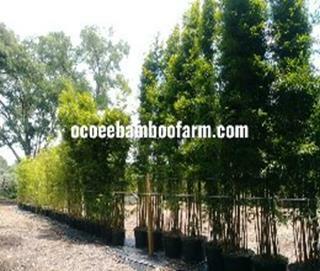 Our Bamboo strives to provide the Highest Quality Graceful bamboo plants.